Courier services in Kenya are dealing with huge volume of parcels, letters, and documents every day. There are quite a lot of regional, national and international courier services present in Kenya. The number of courier and postal services present in Kenya is more than 100. TNT Express Worldwide (K) Limited, SK net Worldwide Express, DHL, and FedEx are just some of international courier services in Kenya. The international network helps to develop delivery processing time. Courier companies in Kenya provide efficient and fast services to their customers. Courier services in Kenya provide shipment and delivery process over 285 destinations. The courier service maintains its standards related to security, speed, accessibility, and reliability. Courier services in Kenya d upon the freighters and transports. They help to move documents and parcels via Kenya railway services, merchandised cargo, train services, and bus services. United Parcel Service. United parcel service (UPS) transfers letters, documents, and parcels all over the world through their largest supply chain management system. Skynet Worldwide Express.Skynet Worldwide Express has extended their service to 204 countries. One World Courier limited. One World Courier limited delivers their shipments by rail, sea, and road. 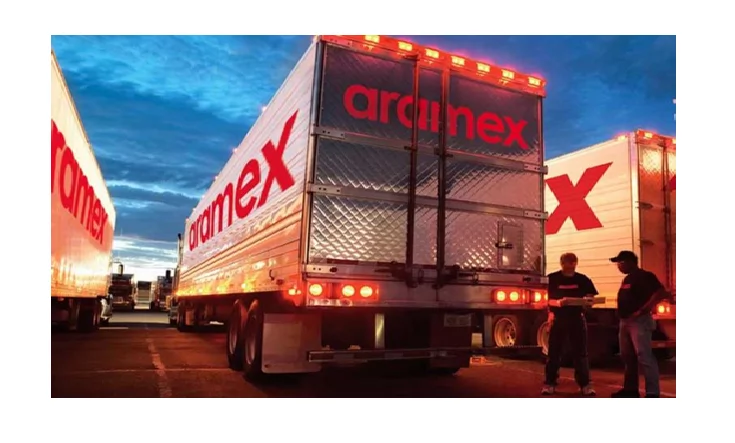 Aramex ltd. Aramex limited is a logistics company which provides customized service. G4S Kenya limited. G4S Kenya limited provides security products, logistics, and its solution. ABC International Cargo Logistics Ltd. ABC Company is an international cargo logistics provider company. It has expanded their service in more than 28 countries. TNT Express worldwide Kenya.TNT provides water, air, and road express delivery. It offers courier, mail and logistics service. DHL worldwide Express Limited. DHL worldwide express limited delivers their service by water transportation, rail, and road. Seabourne Worldwide Express, Titan Impex LLC, Salihiya Cargo, Ameritrans Freight International, Seaways Kenya Ltd, KQ Cargo Centre, KenTex Cargo and Freight Forwarders Kenya Limited are shipping companies in Kenya. The shipping company provides customs clearing and forwarding, cargo project handling. The company also takes care of petroleum products handling. The company Titan Impex LLC provides hassle-free air shipping and sea shipping. Charges of Airfreight depend upon the volume and weight of the packaged product. Cost is high for the high volume products. Salihiya cargo provides sea freight, air freight, road freight service in Kenya. The company offers door to door service. Delivery charges are determined by volume, distance, weight, and city. Ameritrans freight international company offers various kinds of auto transport, motorcycle shipping, ocean container shipping, air charter, boat transport and RORO shipping. Seaways (K) Ltd Company is one of the leading custom broker companies in Kenya which provides flexible and reliable logistics solution to their customer. The company always motivates their customer by using their higher operational skills. Shipping companies in Kenya always maintain a strong relationship with their customer. KenTex Cargo is an air shipping company which delivers high-quality products within 10-14 days at $15/kg. The company does not charge any processing fee. The company delivers all light products such as- cosmetics, smartphones, laptops, and cameras. Freight Forwarders Kenya Ltd offers inbound supply chain services. 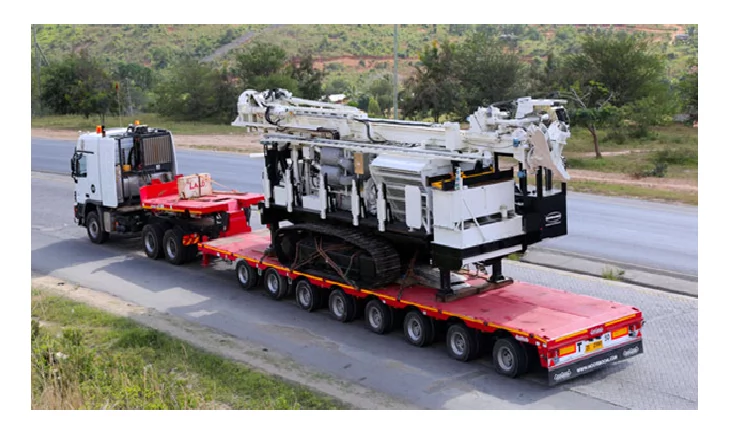 The company Freight Forwards Kenya ltd provides warehousing, post operations, materials handling, customs brokerage, infrastructure project, oil, and gas power to the customer. Project teams of the company Freight Forwarders Kenya Ltd deliver their project on time to the consumer. Seabourne worldwide express provides three types of services to the customer such as- regional courier services, clearing and forwarding services, international courier service and domestic courier service.